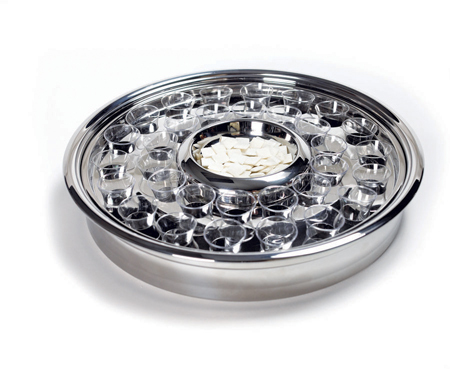 Create a Single-Pass Communion Tray - Use our Handy Bread Plate Inserts! 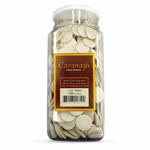 Make your Communion trays do double duty! Silver finished Communion tray bread inserts are made especially to fit most standard Communion trays and transform them into a single-pass tray. These beautiful "mini" bread plates sit directly in the center of the tray making a one-pass tray that serves 32 members of your congregation. 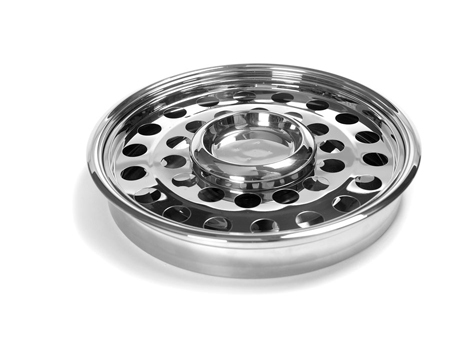 These inserts are perfect for smaller gatherings, or Communion celebrations that want to allow congregation members to stay seated while remembering the Lord's Supper. Not sure how many serving pieces to buy for your congregation? Check out the handy chart at the bottom of this page. Each insert measures 4.5 x .625 inches. 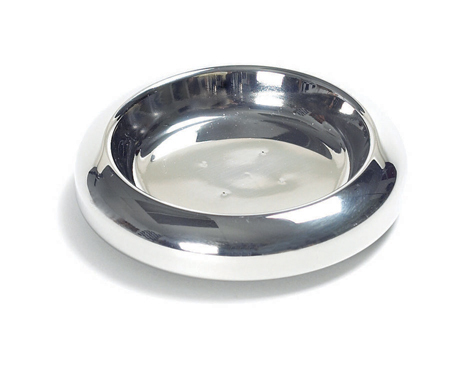 Crafted from silver over stainless steel, these beautiful tray inserts include a 5-year manufacturer's warranty. They will serve your church for many years to come. 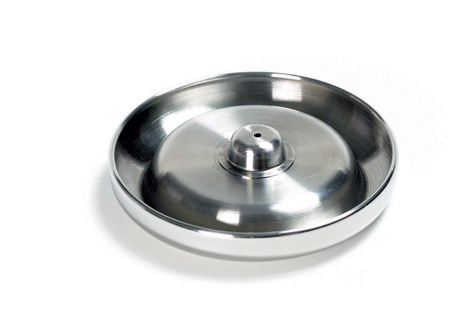 Fits our 12 1/4" in diameter Communion Trays.